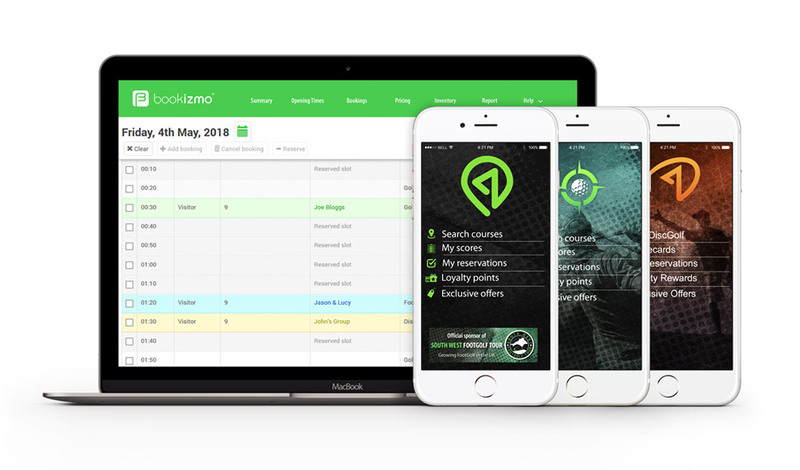 We are Bookizmo©, a purpose built tee time booking platform. We understand the Golf industry is diversifying. Golf courses all over the world are offering alternative sports to engage new demographics. 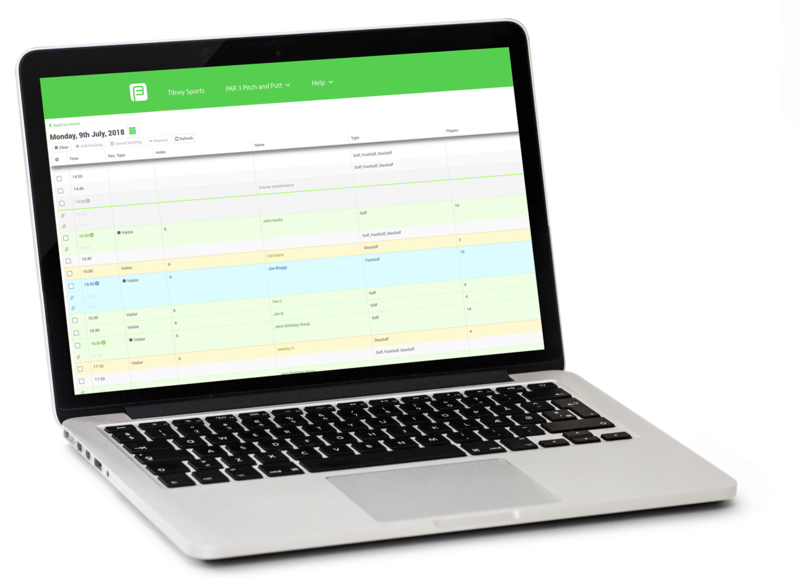 Our intuitive, cloud-based tee sheet allows you to manage bookings for FootGolf, Golf and DiscGolf from anywhere on any device. Coupled with our powerful suite of sport specific apps (FootGolfFinder©, MyDiscGolf© and FindGolfFast©), courses can capture their customers and engage directly with their target markets. Welcome to the forefront of course booking solutions. Purpose built booking system ready to take bookings for all your sports! Experience why we are the UK’s fastest growing tee-time booking solution.